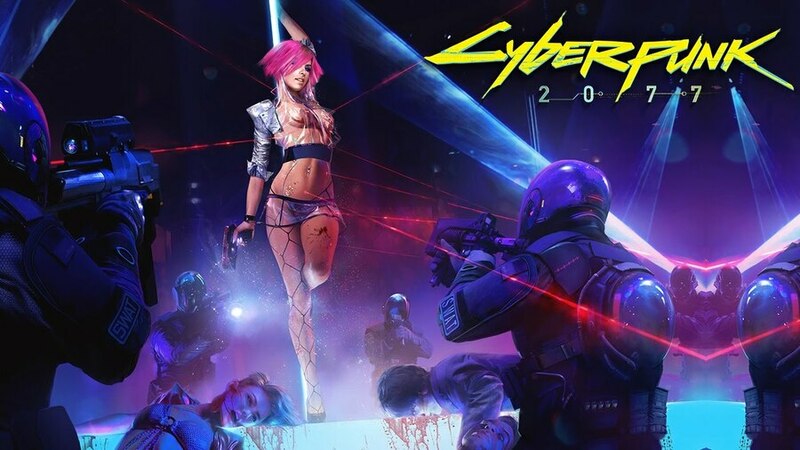 Things seem to be heating up with Cyberpunk 2077, and so CD Projekt RED has announced a partnership with Vancouver-based tech team Digital Scapes. The Canadian company was founded by industry veterans from studios such as BioWare and Radical, and essentially sounds like a support firm, capable of creating tools and assets, among other things. This is the second big strategic partnership the Polish firm has announced in as many weeks, with the developer also announcing that Warner Bros will be distributing the game in North America. Busy times. I wonder how many more partnerships will be needed to get this behemoth of a game out to market? Given that it took NINE studios (if I'm not mistaking) to give us AC Odyssey, I think we are seeing a totally new level of game development come to life right in front of our eyes. "Big" Games done by a single studio will become as rare as games done by a single person became a rarity a decade or two ago. Of course, big studios have been offloading their parts of game dev to various small outfits (named and nameless) for years now, but these parterships are a bit of a different animal imo. It's amazing to think that back in the Atari days, you typically had one guy, ONE GUY, doing all the major work. Now we're at a point where it takes multiple studios and development teams. Gaming has come a long way. I had no idea the new AC was done by multiple teams though, I just assumed it was the Black Flag team again. @Onion They always have a 'lead team', which is either a studio or a part of the studio. And for Odyssey it was the Black Flag people, so you weren't in the wrong either. You know even though every preview I read said this game might not be out til PS5 or even cross generational on as well. Now seeing this new partnership it makes me think it's not as far along as that 48 minute demo made it seem. Damn my misguided optimism, damn it right in the ear hole. @funkyflounder83 See, I actually read this as a sign the project was speeding up and would be out sooner than anticipated. I thought that it indicated they were gearing up and putting finishing touches on the game in an attempt to squeeze it out before this generation ends soon — but now I think you’re probably correct and it may mean that they are further behind than they want to be. Bummer. @Th3solution I know I was the same at first but then I thought if they are just making deals now with a company which I presume from what I read about them will be providing assets and scene layouts. What I am actually hoping is this deal was made a few years ago and it is just being announced now. I've watched that 48 minute demo 5 times now. I'm not ashamed to admit that I'm obsessed and need this game in my pitiful life. 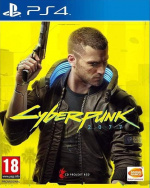 I'll either wait for the ps5 version or just get Cyberpunk 2077 on PC.